D.R. MACDONALD was born in Cape Breton and grew up mostly in the United States. He has received two Pushcart Prizes, an Ingram Merrill Award, and an O. Henry Award for his short fiction. His first novel, Cape Breton Road, was called “a jewel of literary craftsmanship” by Scott Turow, a “book of heart-stopping beauty” by Alistair MacLeod, and became a national bestseller. His second novel, Lauchlin of the Bad Heart, was long-listed for the Giller Prize. 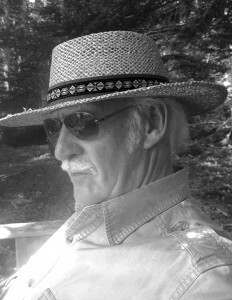 MacDonald teaches at Stanford University, lives in the San Francisco Bay Area, and summers in Nova Scotia.